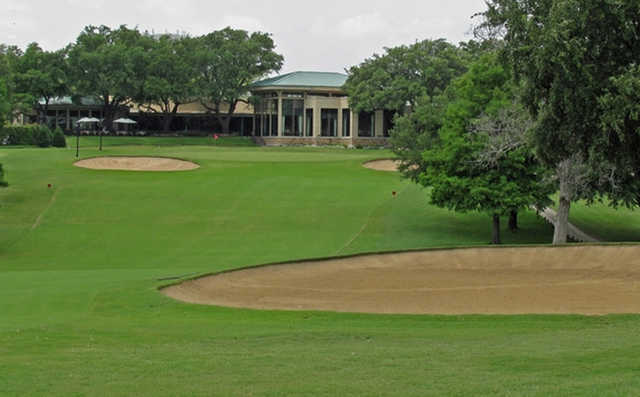 Dallas experienced the golf craze after Dallas Country Club opened around the turn of the century, enabling clubs like Lakewood, which was founded in 1912, to generate the necessary funds to become established and build golf courses. 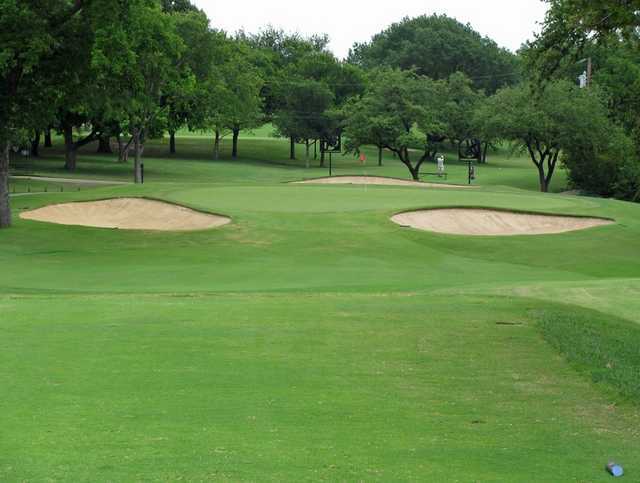 Located in one of Dallas’ oldest and most beautiful areas, Lakewood was originally designed by Tom Bendelow. 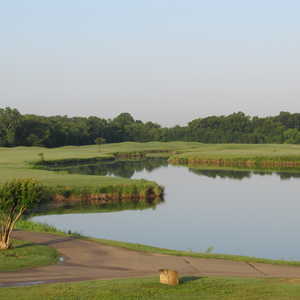 The course layout was later influenced by Ralph Plummer in the 1940s, then by Ben Crenshaw and Bill Coore in the mid-1990s. 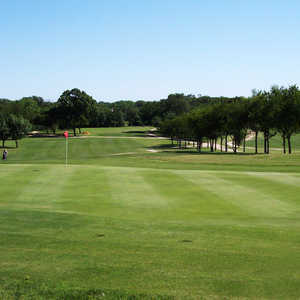 The Dallas Open, now known as the Byron Nelson Classic, began here, and this private course has always had the unique, old-school charm of the greats. 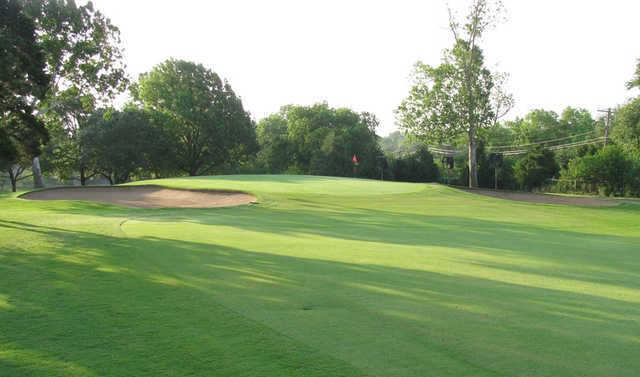 The course lulls you into a false sense of confidence with its average 330-yard downhill opener, which can be reachable by the big hitters and should definitely be attacked as a par hole. However, holes 2-4 are the toughest on the course and can destroy the round early if not handled appropriately. Hole 2 doglegs left for 432 yards along an out-of-bounds line into a green that is surrounded by bunkers. No. 3 is longer, again doglegging left, this time with bunkers and a creek on the lefty side. The 4th is a solid three shot par 5 for most golfers, playing 554 yards and not what you’ll be looking for after Nos. 2 and 3. Also on the front is No. 7, considered the signature by some: a long iron par 3 from an elevated tee over water to a scenic, well-bunkered green framed by old oak trees. The shorter back side eases up some, with only one average length par 5 and a short par 3. 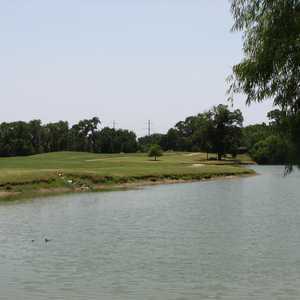 This side features a few challenging holes however, particularly in the long 400-yard-plus par 4s. Getting there : From I-30 east, exit Munger St. exit and turn left. When you come to Columbia St., turn right and it will turn into Abrams St. The course is only a short distance away from the point where the street changes names, and is on the right-hand side. This is a phenomenal course that is challenging but fair. 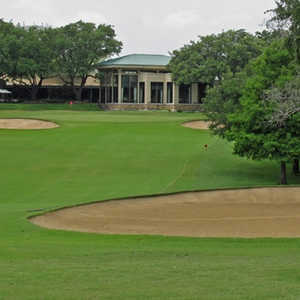 The highlight of the course are the well maintained and challenging greens. While the greens can be soft they don't disappoint in providing a challenging but consistent play.